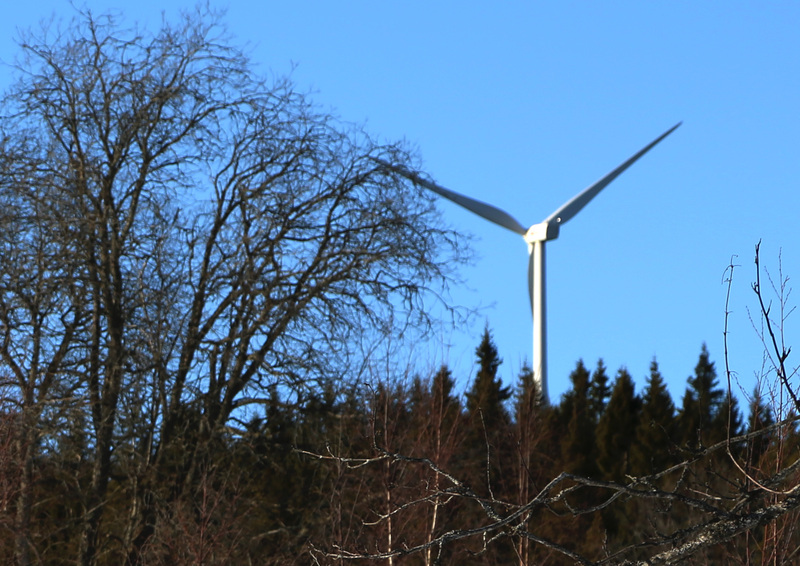 New article by me published about the Green Jobs movement on Type Magazine, our student newspaper at the University of Örebro. READ IT HERE! – in English. The article will later on be added to the archive and portfolio here on this blog. 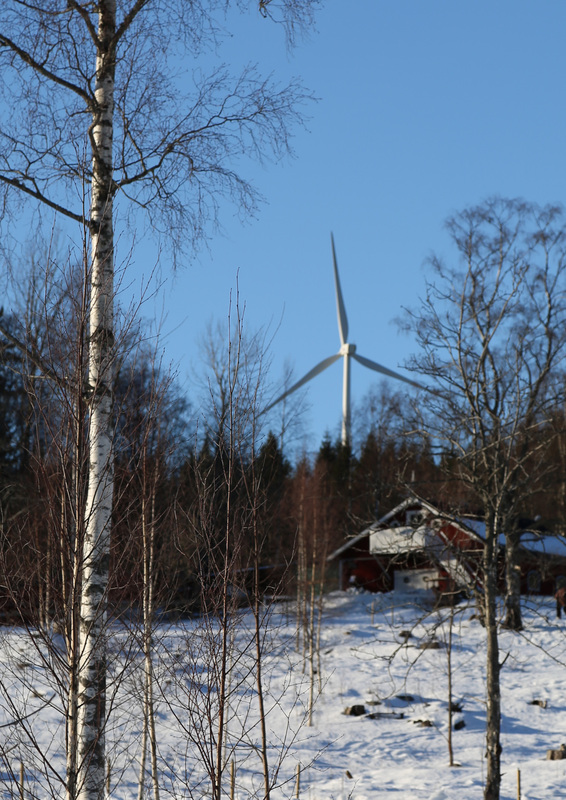 Photos of the beautiful windmills close to Ludvika here in Sweden. Took the photos for the article with my Canon 5D and my 24-105mm lens. When doing so I really wished that I owned a telescope-lens! Bravo!, my friend … I was particularly taken with your pointing out the sceptic’s lack of credentials! Thanks m. It was a hard piece for me to write since I have a big faith and strong believe in environmental work, but I do feel that it in some parts are used against us to hide other big issues and get voters. I think it is an issue I probably could have pursued for a long time, but there is of course a deadline.